Kenya is a nation of 43 million people. There is only one government hospital that provides modern cardiovascular care for the poor of this nation. 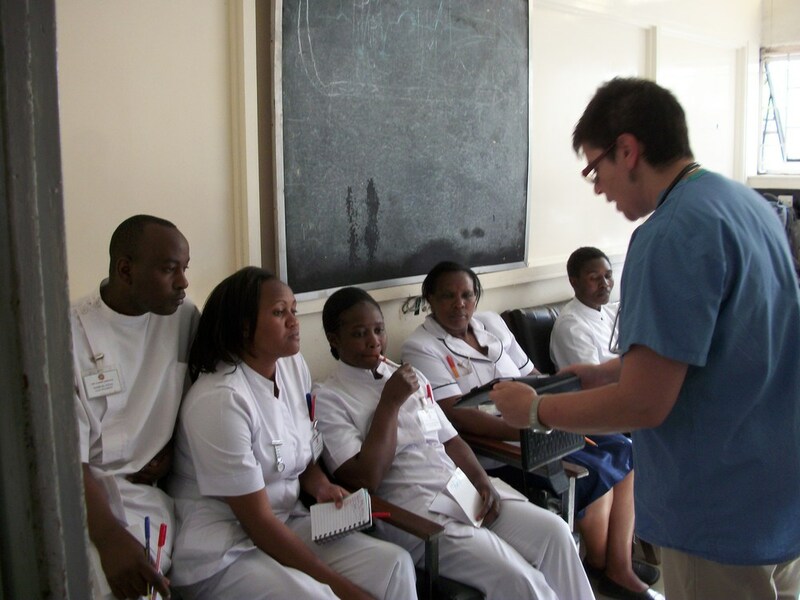 Established in 1901, Kenyatta National Hospital is an 1800 bed facility with a daily census of nearly 3000 patients. 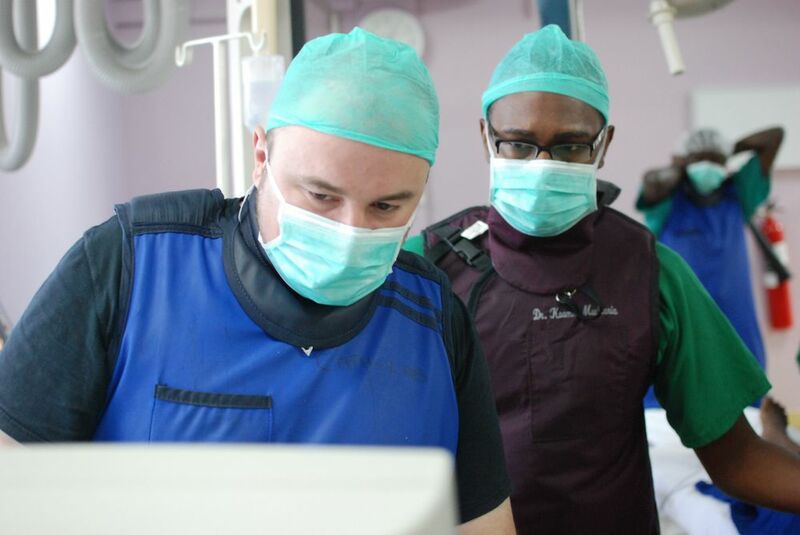 Citizens of Kenya travel from the far corners of this country to receive lifesaving treatment at Kenyatta National Hospital. This hospital is underfunded and overly stressed by an enormous patient population requiring cardiovascular care. Kenyatta National Hospital suffers from insufficient medical supplies, unreliable electricity and inadequate staffing at all levels. 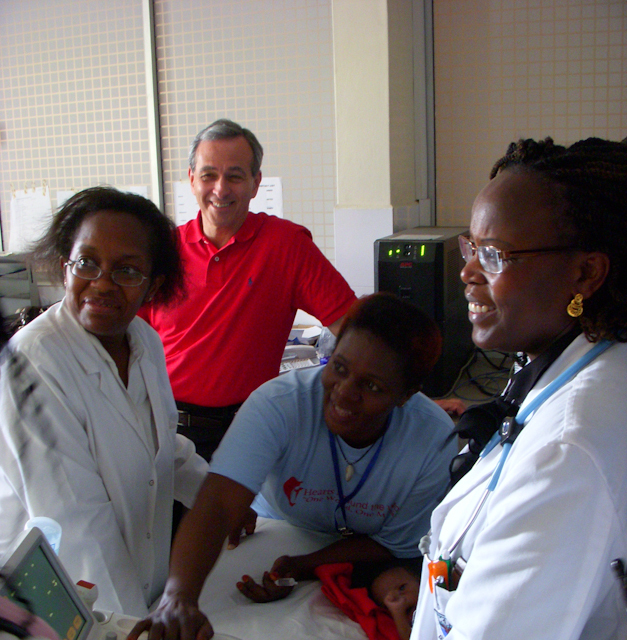 Hearts Around the World, Inc. is committed to playing a role in improving the quality of cardiovascular care for all Kenyans.